1016 Residences is a high-end residential condominium project co-developed by Ayala Land, Inc. and Cebu Holdings, Inc. Carrying the Ayala Land Premier brand, the development promises to deliver an exclusive and distinctive living experience. 1016 Residences 1016 Residences is located centrally at Cebu Business Park. It is a short walk from the city’s premier retail and entertainment hub, the Ayala Center Cebu, and is directly connected to the exclusive City Sports Club Cebu – giving residents an endless array of facilities and amenities for shopping, recreation and business. Its convenient location is balanced with space and luxury through carefully planned and designed spaces which take advantage of scenic views of the sea and the mountains and open up opportunities for open spaces even on the upper floors. A truly remarkable life begins with an exceptionally distinctive address. 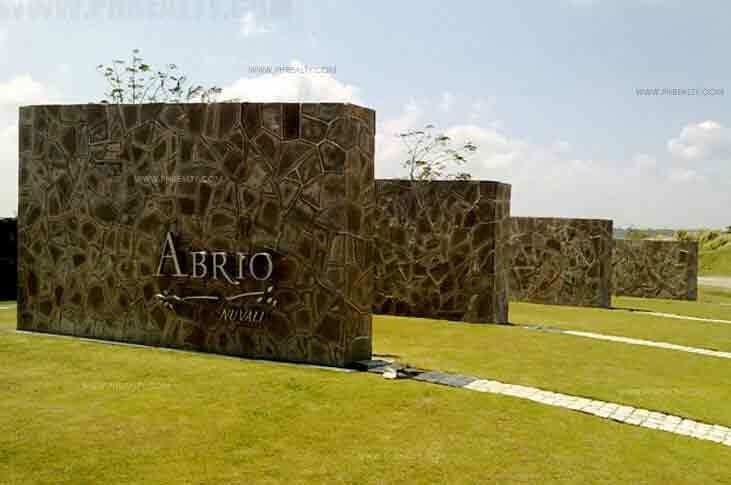 Abreeza Residences invites you into an avant - garde new standard in condominium living, as unique as Davao City itself. Alegria Hills, following the Spanish word “Alegria” which stands for joy and merriment, is Ayala Land’s first residential offering in Mindanao. 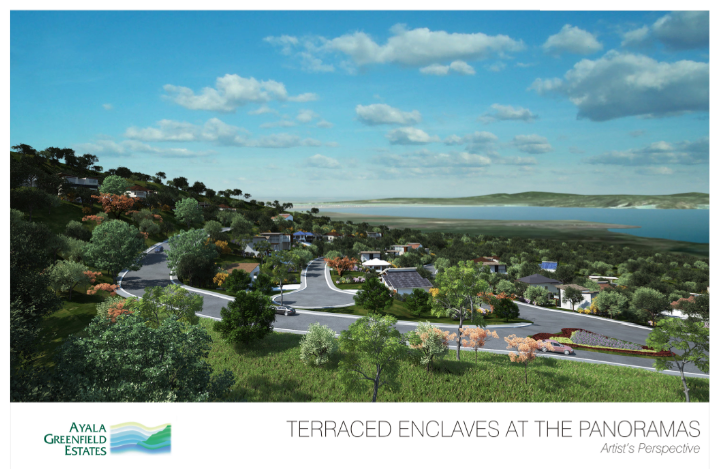 Perched on a highland plateau, this exclusive residential oasis affords 360° views of Cagayan de Oro City and the Macajalar Bay At Cagayan de Oro’s mighty plateau lies Alegria Hills, a private neighborhood with an uncompromising view from the top. True to its city of origin, Alegria Hills is a golden investment. Built in the Ayala Land Premier tradition of masterfully designed communities, your home can only be the most exceptional, a testament to life and living at its finest. A development made with a fitting mix of thriving nature and secure, comfortable home living, Alegria Hills is a grand choice, an enduring celebration of life nothing less than golden. 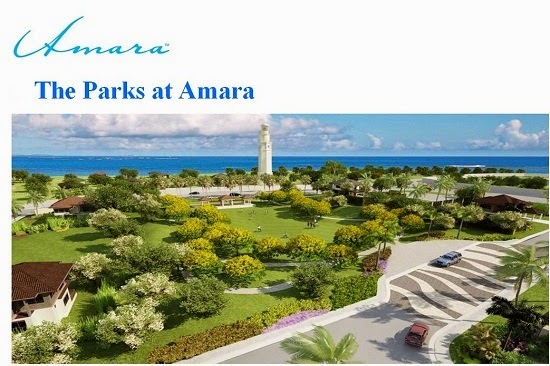 Amara is a high-end seaside residential community in Cebu island, with a century-old lighthouse standing on one of its rolling hills. Amara is envisaged to provide the ideal resort-inspired lifestyle where residents can nurture relationships with family, neighbors and friends. Families can enjoy a rustic, seaside ambiance while the well-planned features and amenities ensure comfortable living. AN IDYLLIC RETREAT Cultivating affinities, Arbor Lanes embraces leisure settings bathed in life. With gardens, pools, and shared open spaces, gatherings and everyday pursuits are inspired by a natural energy. SYNCHRONICITY EMBRACING THE SOUTH Presenting a vision for a progressive development, Arca South highlights access, variety, and efficiency through intuitively planned environments. The district builds a natural connectedness throughout with architecture within sightlines, natural lighting and ventilation within homes, and a spatial cadence complementing a development of human scale. Through walkable streets, generous urban gardens and pocket parks, lively retail spaces, and residential communities, Arca South is a new center for growth fully connected within and around the metro. Only 20 minutes from Alabang, Ayala Greenfield Estates is a magical neighborhood that provides residents with a true sanctuary to come home to everyday. With priceless views of Mount Makiling, Laguna de Bay, Tagaytay Ridge, and the Metro Manila cityscape, Ayala Greenfield Estates also has first-class recreational amenities, including its very own 18-hole, par 72 championship golf course designed by Robert Trent Jones II, the father of environmental golf course design. A community that works around nature rather than suppresses it, this 350-hectare development serves as the habitat of 35 species and 21 families of endemic and migratory birds. The flora provides a magnificent backdrop to any family scene, and the cool mountain breezes comfort both body and mind. This sense of being in a different world is made even better by an ideal location that keeps the conveniences of the city only a short drive away. Sheltered from the flurry of city living but minutes away from all that you may need, Ayala Westgrove Heights is at the heart of the flourishing Calabarzon region. You are 5 minutes away from NUVALI, 30 minutes away from Alabang, and less than an hour away from the Makati Central Business District.